Best Care Massage, stands out in the heart of central city, Philadelphia, It offers full-service SPA for health and beauty choices to improve your life. When it’s time to rejuvenate and beautify your body, it’s time to visit Best Care Massage, one of the best spas in Philadelphia and a life-enhancement destination. Our staffs are ready to schedule your appointment and show you all the advantages you’ll enjoy as a member of one of the best full-service spas in Philadelphia. Relaxes the entire body and has been proven beneficial for increasing blood oxygen levels, decreasing toxins from muscle tissue, decreasing stress hormones, improving circulation and flexibility while easing tension and boosting the immune system. Swedish massage techniques include long gliding strokes, circular pressure applied by the hands and palms, firm kneading, percussion-like tapping, bending and stretching. Slow, gentle deep work is more effective than painful firm pressure. An integrated approach using Strong Deep Pressure throughout the massage to penetrate tight muscle groups and target problem areas. The session may include Trigger Point Therapy, Myofascial Release, Sports Massage, Neuromuscular Therapy, Cranial Sacral Therapy, Reflexology, Reiki, Swedish Massage, and/or Deep Tissue Massage techniques depending on the therapist's training, and your needs and preferences. Therapeutic massage techniques are modified to provide an effective method of relaxing muscle strain without lying on the stomach. Extra care is given to provide comfort by placing supportive cushions to accommodate a woman’s special needs at this time. Perhaps the gentlest healing therapy in the world, Reiki originated in early twentieth-century Japan. In this indispensable guide to Reiki, one of the foremost experts traces the origin and development of the practice, detailing how and why it restores and renews the human body in ways we've only begun to understand. During a Reiki session (also referred to as a ‘treatment’), a practitioner places their hands lightly on a fully clothed client who reclines on a massage table or sits in a comfortable chair. Sessions can also be given in alternative settings, like a hospital bed. 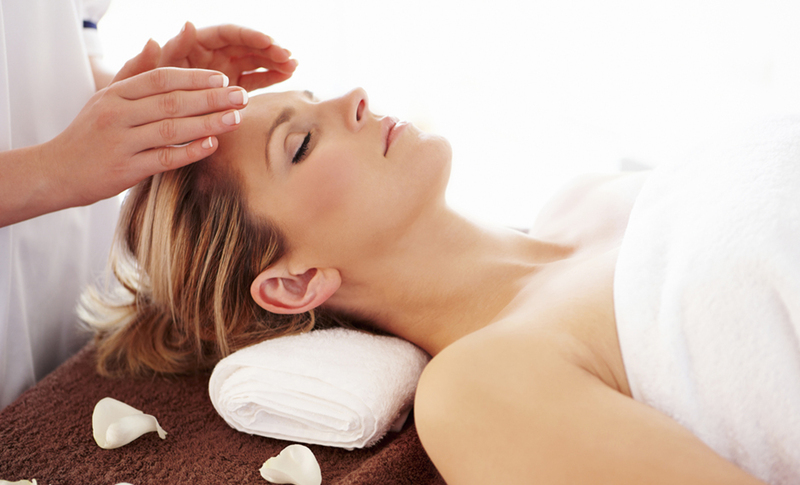 Unlike many other complementary practices, Reiki sessions treat the whole person and not specific symptoms. A treatment balances, and as a result clients often report release or relief from unwanted symptoms, as well as an increase in overall feelings of peace, well-being, letting go, freedom, support, connection, balance and release. There are no known contraindications for Reiki, meaning, there are no known reasons that a Reiki session should be avoided because of the potential to cause harm. It is generally regarded as a safe, non-invasive practice that does not compete with other interventions. "Shiatsu" translates as "finger pressure." It uses kneading, pressing, soothing, tapping, and stretching techniques. "Shiatsu" translates as "finger pressure." It is a form of therapeutic bodywork from Japan. It uses kneading, pressing, soothing, tapping, and stretching techniques and is performed without oils through light, comfortable clothing. In the U.S., Shiatsu is one of the main therapies within the larger profession of Asian Bodywork Therapy. Shiatsu is a non-invasive therapy that may help reduce stress and contribute to overall wellbeing. Proponents believe that it has both preventative and remedial effects. Shiatsu can be used in the treatment of a wide range of internal, musculoskeletal, and emotional conditions. It is thought to reduce muscle stiffness, stimulate the skin, aid digestion, and influence the nerve system. Shiatsu is used to treat a wide range of chronic conditions, such as headaches, PMS, digestive disorders, fatigue, insomnia, fibromyalgia,, anxiety and musculoskeletal pain, including low back, neck, and joint pain. The Shiatsu therapist is trained to recognize patterns of disharmony in the body, even prior to physical signs appearing. Simple yet subtle changes are indications of an imbalance that, left alone, may progress to a point where symptoms appear. Balance can be restored with proper assessment and regular Shiatsu sessions. Shiatsu practitioners may also offer lifestyle and activity recommendations. At the beginning of the session, the practitioner evaluates the client to determine the patterns of imbalance that may be present. It is important to assess the "state of the Qi" in order for the practitioner to give the client the most effective therapeutic session. Then the practitioner designs a plan that will give the client the most therapeutic benefit according to their individual needs. Shiatsu uses a variety of manual techniques, including pressure, kneading, soothing, tapping, and stretching to access the vital Qi of the body. In the case where the client's energy is low or deficient, the practitioner uses specific techniques to enhance and vitalize the Qi. When the client is over-stressed, wound-up, or anxious, the practitioner employs techniques to disperse the "excess" energy. In this way, the Qi is regulated. Shiatsu works to alleviate conditions, restore balance, and promote health. Many of you have seen in the news, U.S Olympians circular red marks on their bodies. It's cupping! The same as acupuncture, cupping is an ancient Chinese treatment, and we have been using it in this office for many years. One of our patients is suffering from heart congestion due to coronary artery blockage. He keeps on feeling chest tightness, even though he has been taking medication and is under the care of his primary physician and specialist. Cupping has given him big relief. Since cupping, his breathing is better, the chest tightness is gone, energy is improving, and even his facial color is not as pale as he used to be. We often provide cupping for our patients who have neck or upper back pain; frequently they request cupping again at their next visit. Patients who complain of body heaviness and chronic fatigue are good candidates of cupping, too. Because cupping brings their internal dampness up to the surface. However cupping is new to much of the population. Clinical assessments and adaptations to the massage session for someone experiencing cancer treatment. Cancer patients may appreciate some much needed holistic care by receiving massages during this challenging time. 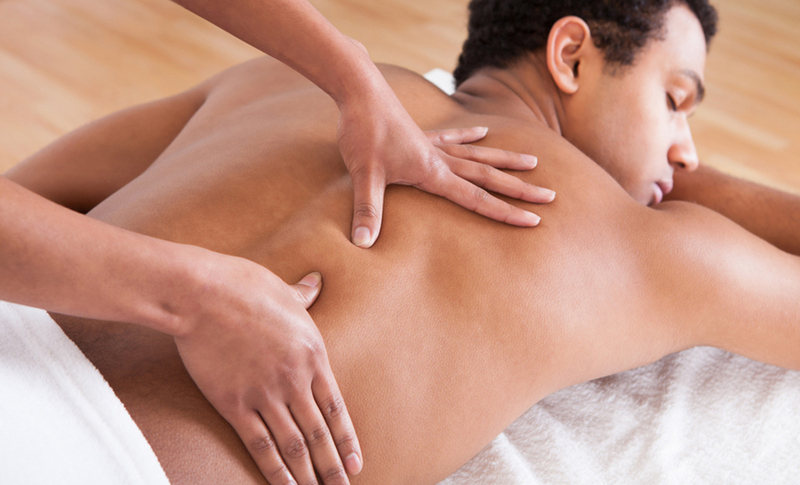 Oncology massage is a gentle approach to helping the body's natural healing process. We offer 30 and 60 minute sessions tailored to your specific needs. Pricing is the same as Relaxation Massage and special pricing discounts may be available. The gift cards are available for single massage, or a package of massages, it depends on your request. You may call the office at (215) 751-9833 to purchase.